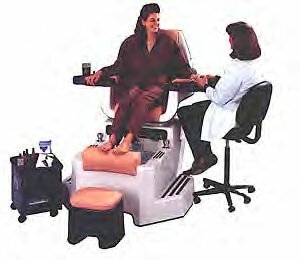 We offer a wide range of treatments; everything from pedicures to facials. Affordable Pricing and Senior Discounts. Men's haircuts $10 any day. but walk-in's are welcome, too!